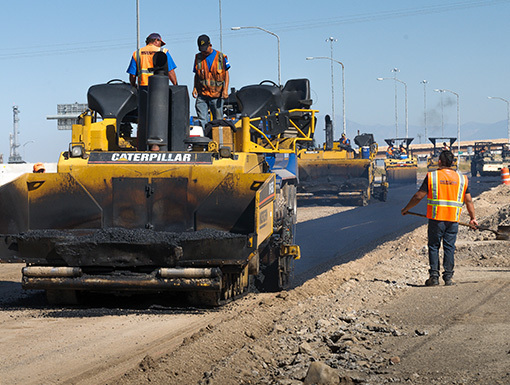 Three pavers were lined up covering the entire width of the road, and our trucks began feeding materials to all of them at the same time. 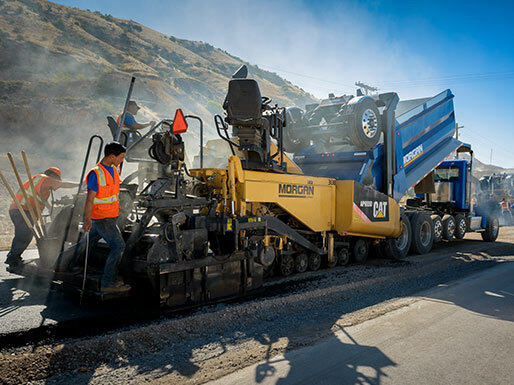 Working this way, Morgan was able to complete the full three-quarter-mile stretch—all while meeting all compactions standards and testing requirements—within the day. 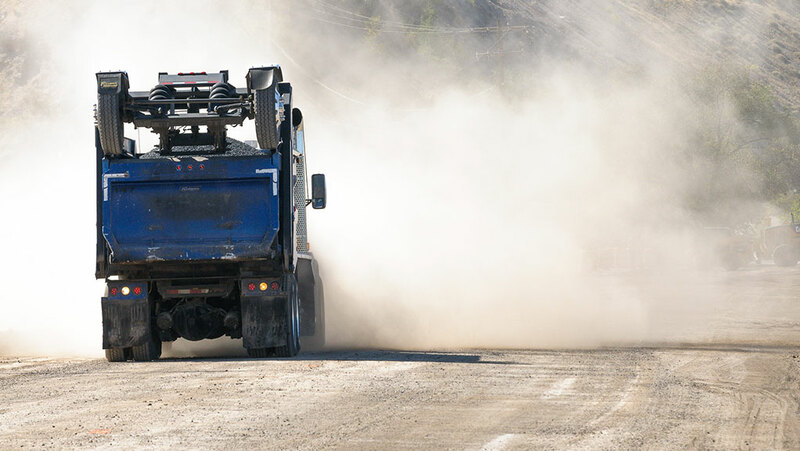 The timing on this project was a critical component due to the fact that the frontage road was being completely shut off, thereby disabling both through traffic and access to two important mining operations. Thanks to Morgan’s creative solution, as well as our efficiency and dedication to performing the task quickly, the road was able to reopen at the end of the day with no further delays.